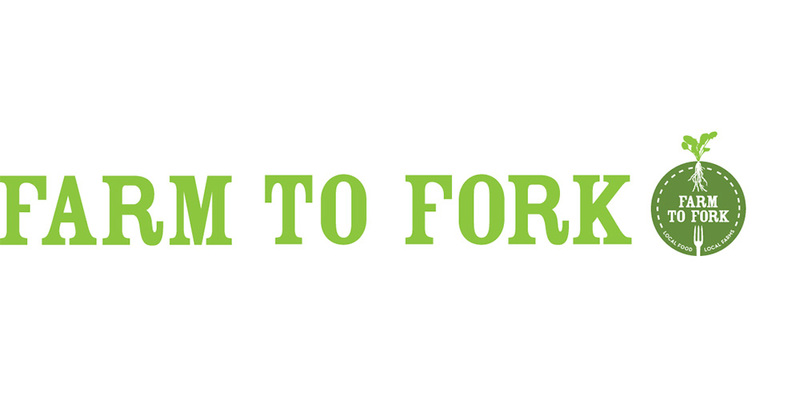 Farm to Fork 2016, June 3-5: An annual event featuring food, wine, beer, and music from the Triangle of NC to help support new farmer training programs at the Center for Environmental Farming Systems and Breeze farm. Saturday, June 4, chef Andrea Reusing and the team at The Durham host President Obama’s former personal chef and assistant White House chef Sam Kass for a very special evening in the restaurant. Kass, who has served as President Obama’s Senior Policy Advisor for Nutrition will offer some thoughts on children’s nutrition and how to help children achieve healthier lifestyles. The conversation with Sam will be followed by a five-course dinner prepared jointly by Reusing and Kass, with wine pairings presented by sommelier Maximilian Kast of the Fearrington House Restaurant. Lively entertainment will be provided by the Grammy nominated John Brown Jazz Ban. The evening is generously presented by Blue Cross Blue Shield of North Carolina. Tickets are $195 per person or $220 to include a signed copy of Andrea Reusing’s Cooking in the Moment cookbook.